A lot of promoters were asking for the ability to see blogger review urls and sort bloggers by the date they applied. We made some updates to Tomoson and now both are online to use. After a blogger verifies his/her review you will be able to see the link above the review. Now you can read the post on Tomoson.com and click a link to go directly to the bloggers post. 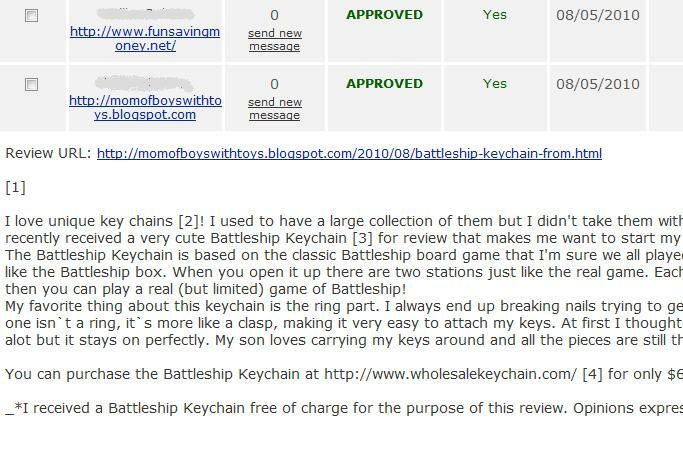 You can see an example of the Review URL below. We change Tomoson to default the most recently applied at the top of your account area. 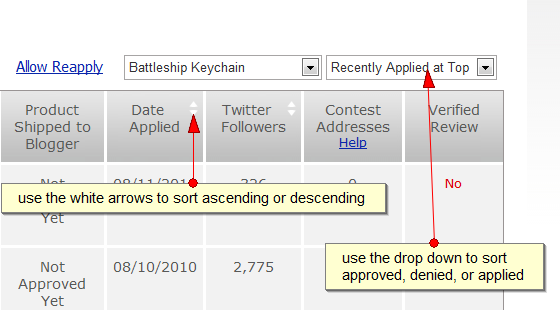 Promoters now also have the option to sort the date applied from ascending to descending and show applied, denied, or applied bloggers with a single click.